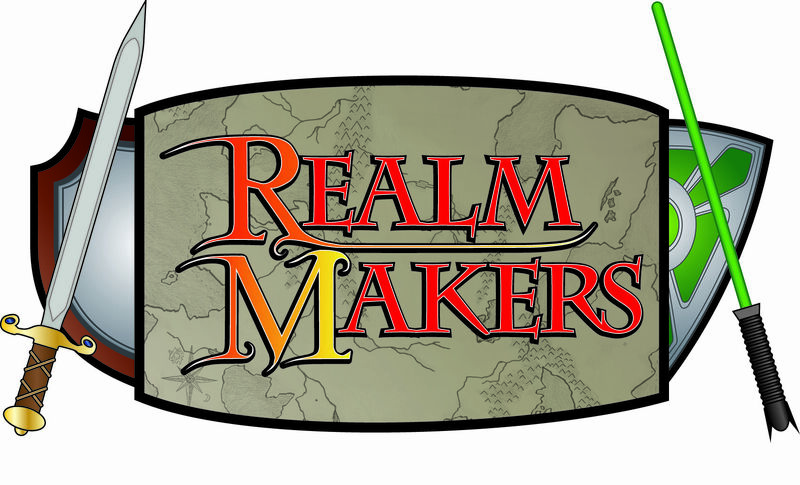 It’s hard to believe a couple of months have already gone by since the 2014 Realm Makers conference–and although this blog has been quiet, those of us behind the scenes have been anything but idle. Planning for the 2015 conference is well underway. The ever-gregarious Ben Wolf has been hard at work making faculty connections for the 2015 conference so that we can have an All-Star lineup teaching. It’s too soon to start naming names, but once we have our keynote speaker determined, rest assured that announcement will go out to all of you. Tosca Lee will be a tough act to follow, but I think we have some options in the works that will equally impress. Some of you are probably wondering WHERE in St Louis? While we’ve blocked out the dates with the venue, I have not yet put down the deposit, so as soon as that’s done and the dotted lines have signatures, we’ll announce the location as well. But for the moment, block off your calendars, folks. 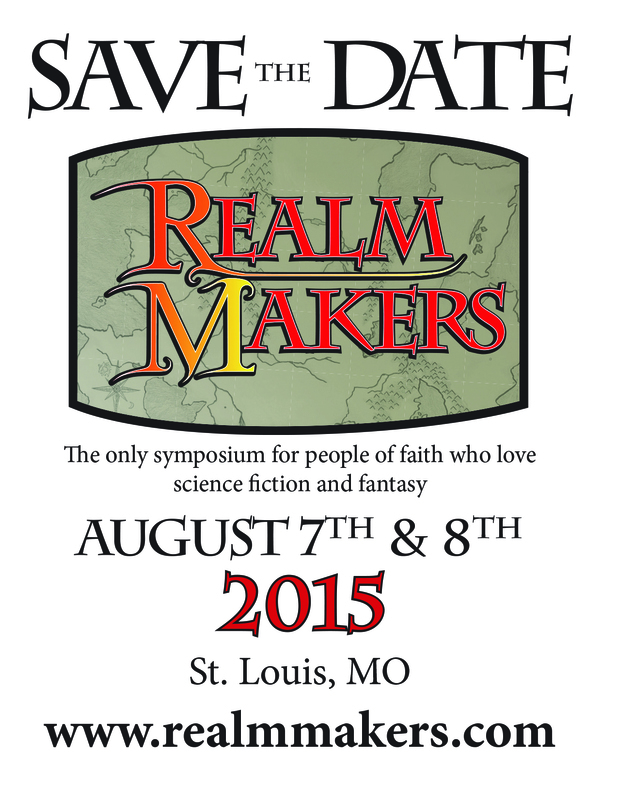 You won’t want to miss next year’s conference.